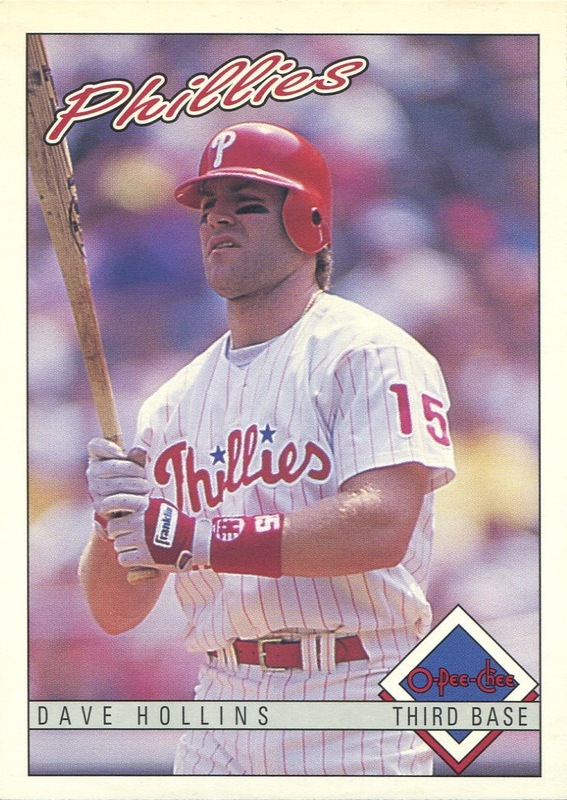 Additional Information/14,000 Phillies Commentary: This marks the fifth straight year that the Phillies used the same design for their Team Issue Set, having started with it in 1989. 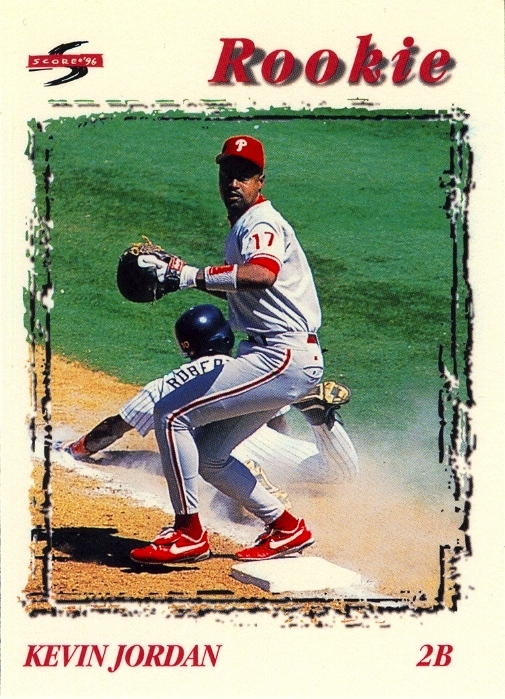 As with all over Phillies team-issued sets, the cards are not sequentially numbered, instead bearing the player’s uniform number. In the checklist below, the cards are listed in alphabetical order by last name and assigned numbers accordingly. 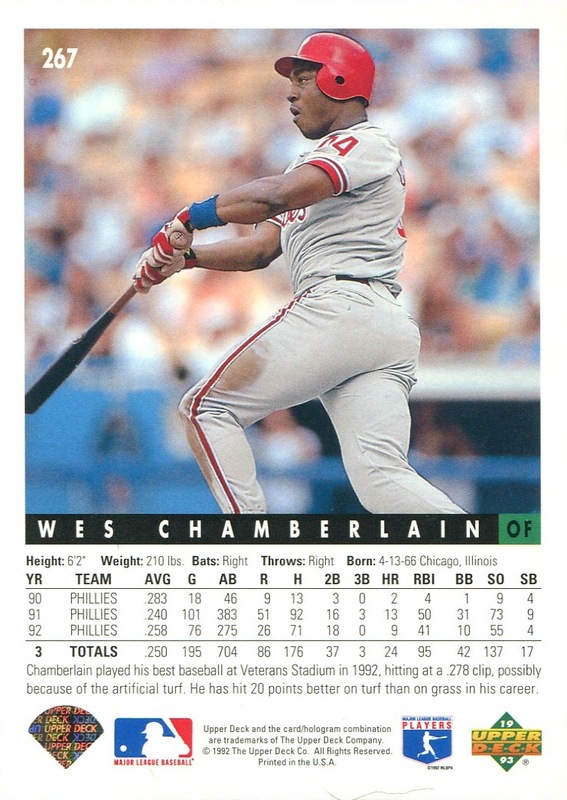 Admittedly, I got out of the habit over the past few months, but one of the reasons I started posted checklists on this site is that I felt the checklists I compiled over my years of collecting were frequently more useful than the information you can find in Beckett nor Sports Collectors Digest, and I wanted to share the information with other collectors. 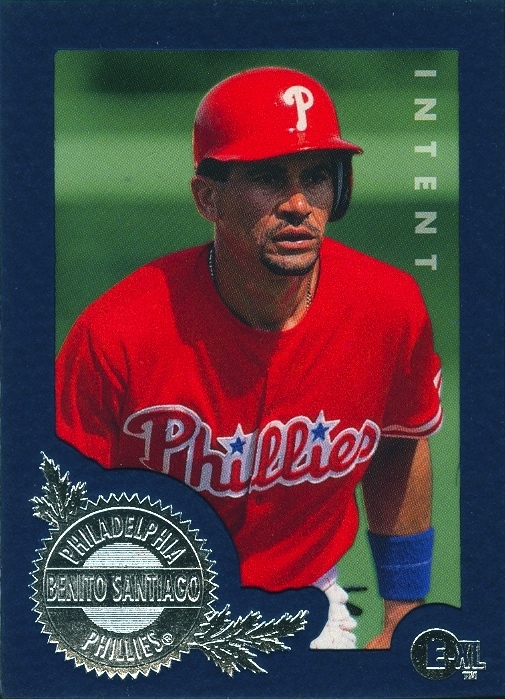 However, I don’t pretend to know everything there is to know about Phillies cards. Sometimes, I still learn things about sets I thought I completed years (if not decades) ago. 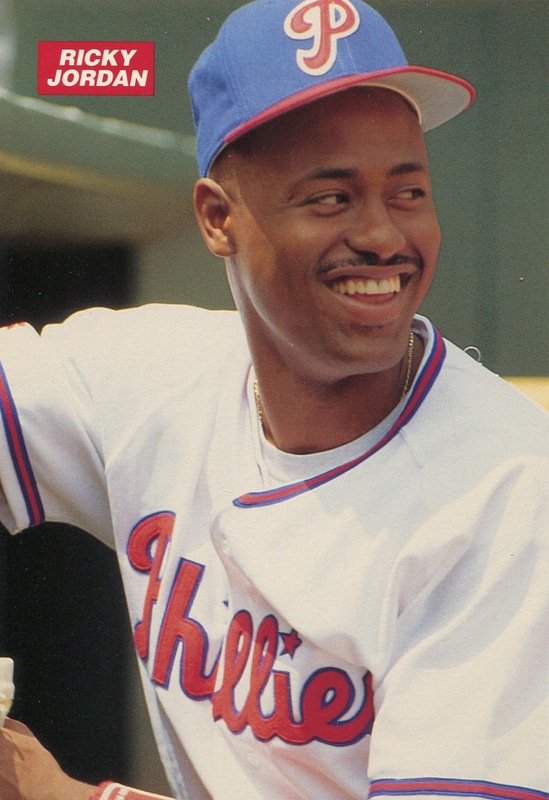 Last week, a regular commenter, Steve, gave me advance notice that he found some variations in the 1993 Medford Phillies Team Issue set and was going to post about them in a comment over on The Phillies Room. 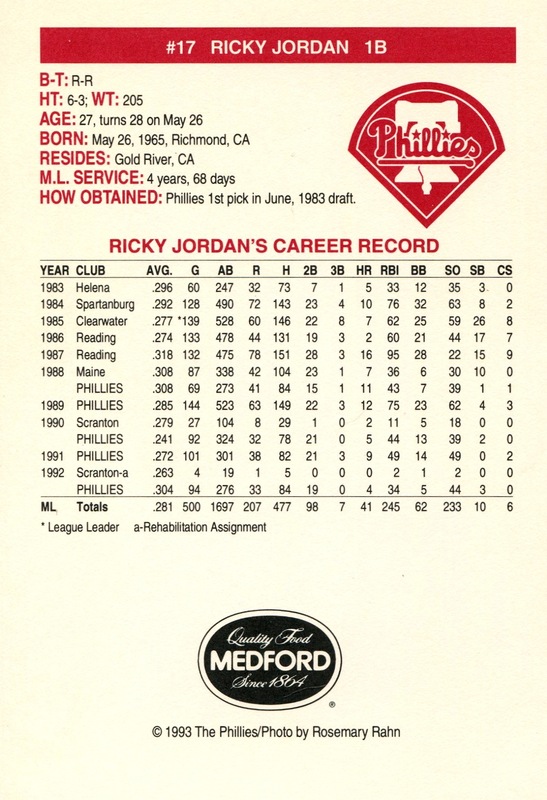 As promised, he did, and earlier today Jim, the blogger over at The Phillies Room, put together a post that talked about how Steve’s discovery had helped solve a small mystery regarding his collection and the 1993 Medford Phillies Team Issue set. Even before Steve’s discovery, I knew that Beckett’s checklist for the set was incomplete. 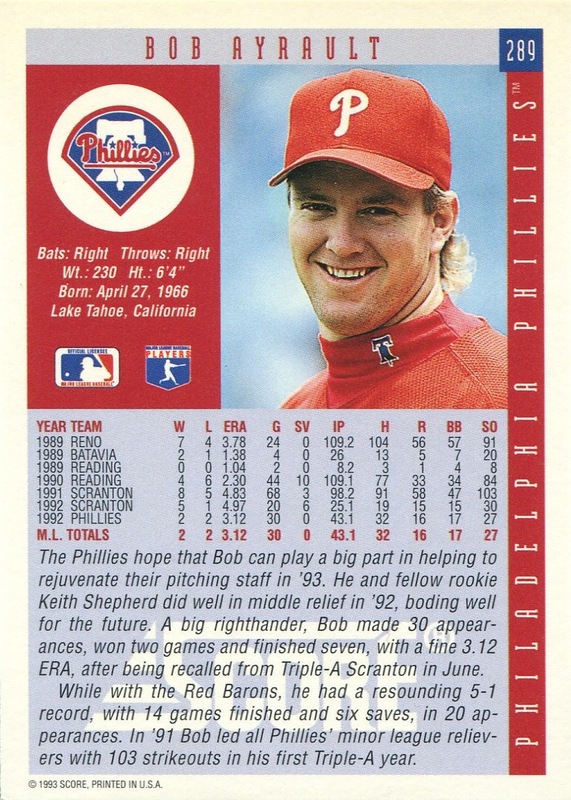 As briefly as possible, the 1993 Team Issue set was different from most because in addition to the release at the beginning of the year (the only cards listed by Beckett) and the mid-summer update, the Phillies further updated the set late in the season, inserting a card for Bobby Thigpen, and creating variations for four other Phillies. 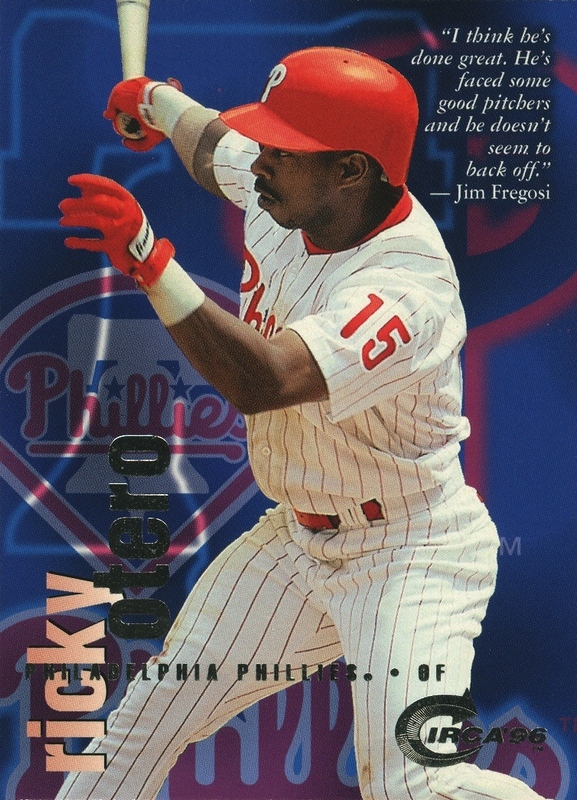 Unfortunately, and this continues to be true, the Phillies did a very poor job of communicating this late season revision to the set. 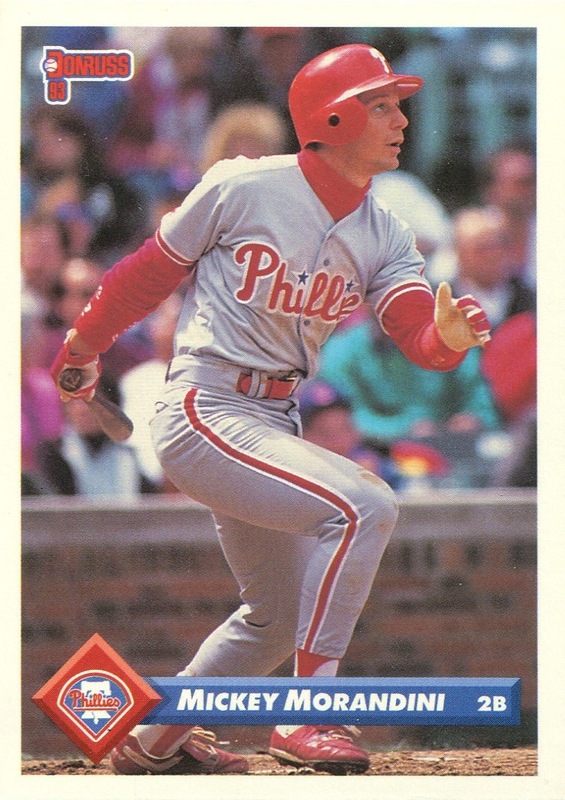 I know this because I went to no less than four games that September, and I assure you if I had known about the updates, I would have purchased the set to ensure my set was fully up-to-date and complete. 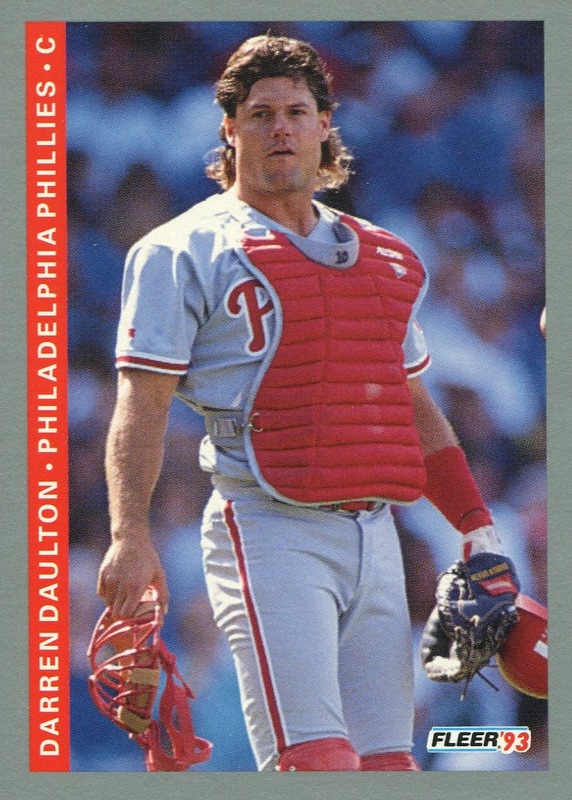 Generally speaking, I love the Phillies Team Issue sets, if for no other reason than they frequently contain the only Phillies card you will ever see for many players (a personal favorite is the Don Robinson update in 1992). 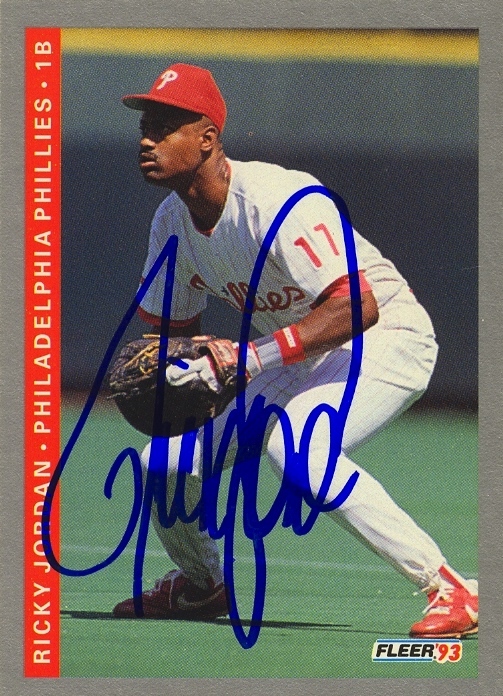 However, the Phillies lack of communication with collectors regarding updates and changes to the sets is downright maddening at times. If it hadn’t been for Jim, I would’ve never known about the late update to last year’s Team Issue Second Edition, and if it hadn’t been for utter dumb luck I never would’ve known about the fact that the 2010 Team Issue Second Edition was revised very shortly after its initial release. I love the updates — I just wish the team would better communicate when they occur and make them available individually. Additional Information: Distributed as a complete set in select retailers. 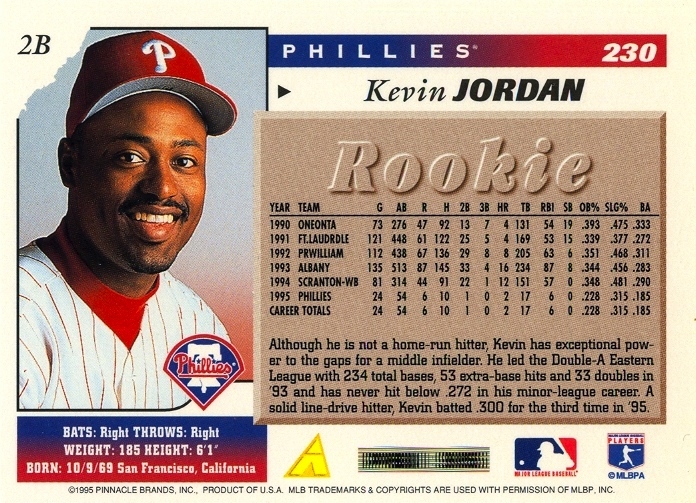 SCD states that the set was marketed in combination with a related magazine, 1988-89 Baseball’s 100 Hottest Rookies. When starting this project, I fully expected to find lots of information on vintage pre-WW II cards that I didn’t previously have. 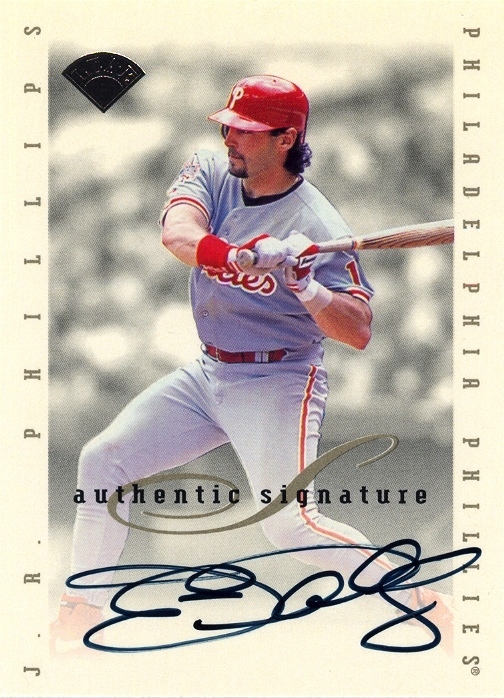 Before I stopped collecting actively in 2003, my purchases and knowledge of those cards was limited to the big name sets from the ’10s and ’30s. Clearly, there were large gaps — such as strip cards, oddball issues and the various stores and companies who rebranded the M101-4 and M101-5 sets — requiring research. 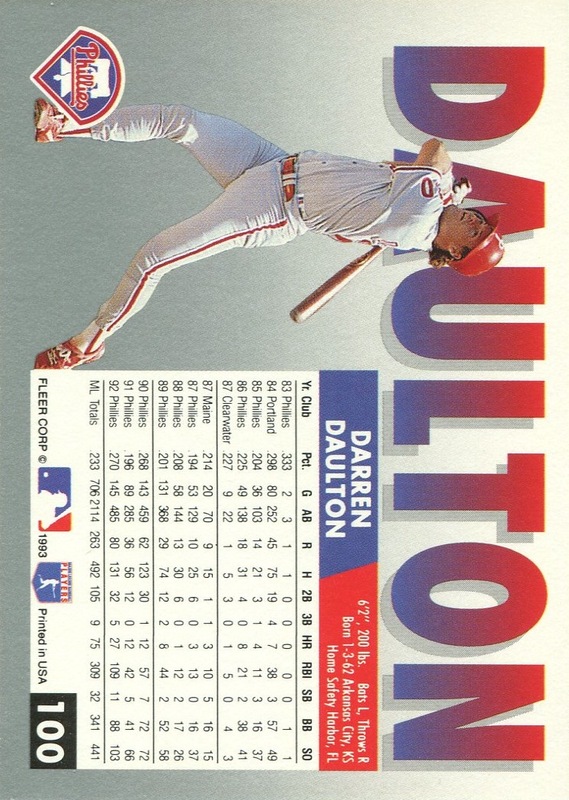 In addition, I expected to find lots of information on most of the sets I missed out on from 2003 through early 2010. 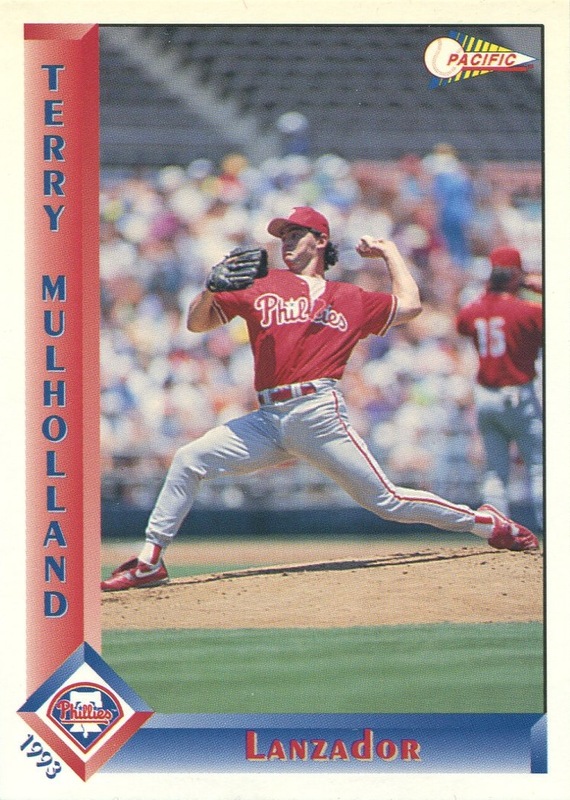 What I didn’t expect was finding information on cards that I felt I should have known about and discovering cards that I never would have imagined existed. 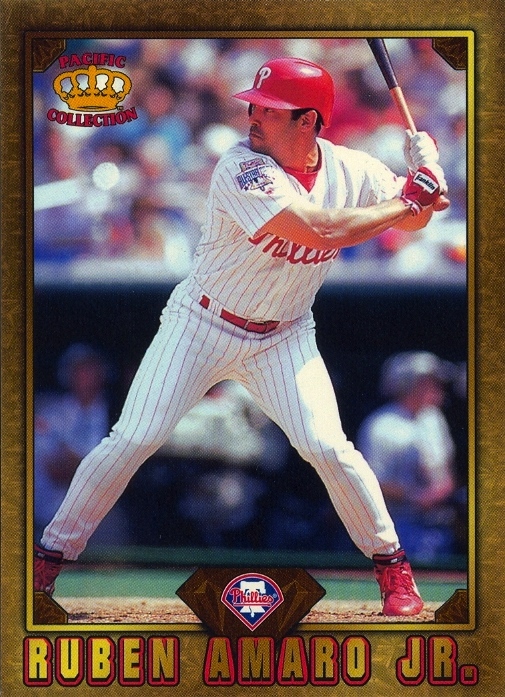 The first of these was the 1998 Donruss Billy McMillon card. 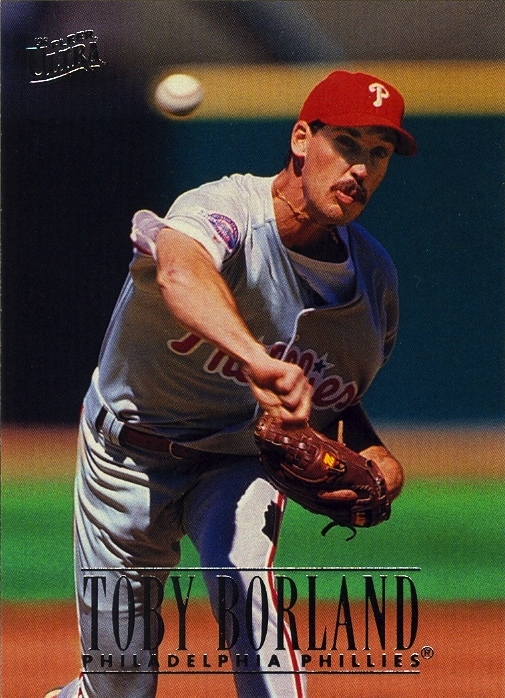 This was a card I should have known about and had. However, this was from just before the Internet changed collecting and at that time, I had to put together my team sets from visiting various dealers and searching through the product they opened. I guess that at that time I felt I had scoured through enough material to assume that my set was complete. 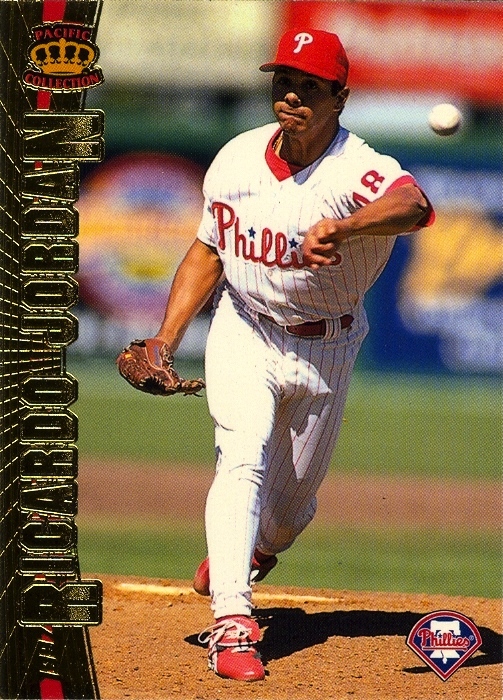 Luckily for me, it was a very easy card to find and add, but the fact that I initially missed the card 13 years ago actually irritated me just a little bit. 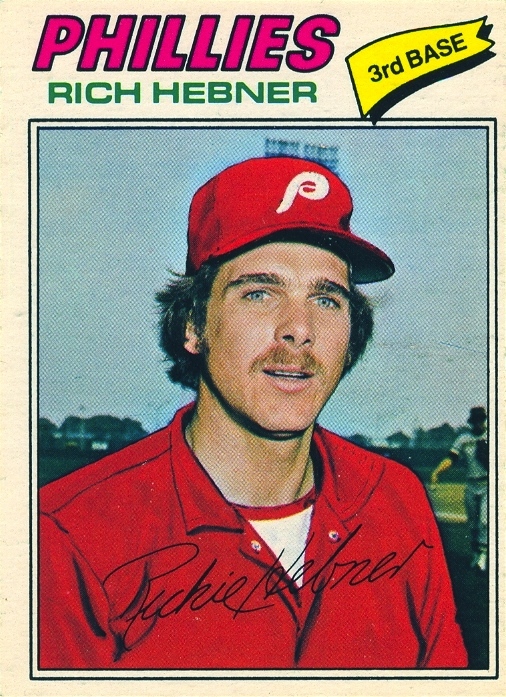 This irritation was more than eliminated when a post over at The Phillies Room alerted me to the 1977 O-Pee-Chee Richie Hebner card. 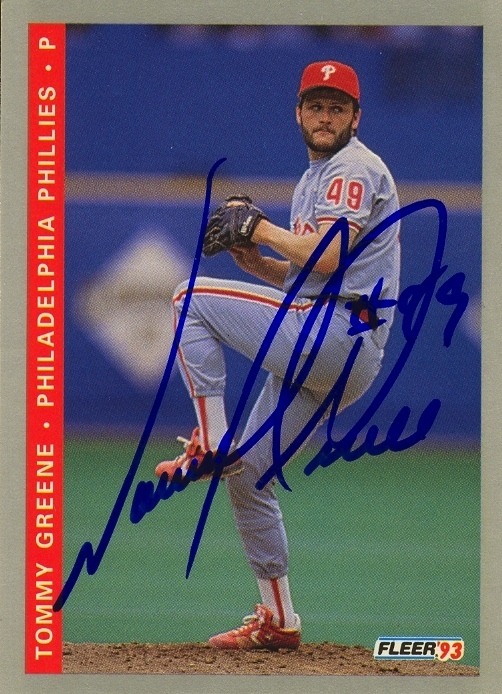 For the most part, I have paid little attention to the O-Pee-Chee cards because in my mind they are basically a parallel set (yes, I will cover them in my next post about parallel cards). 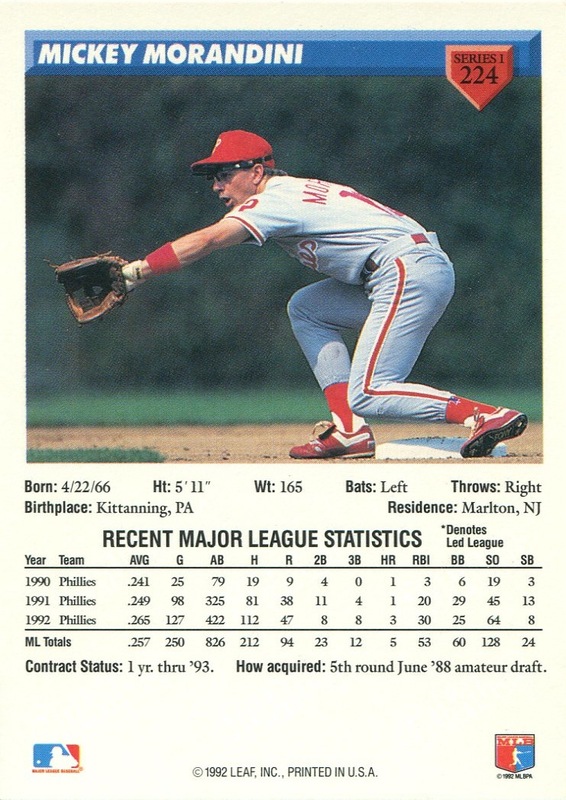 Yes, they frequently updated team designations on the cards. 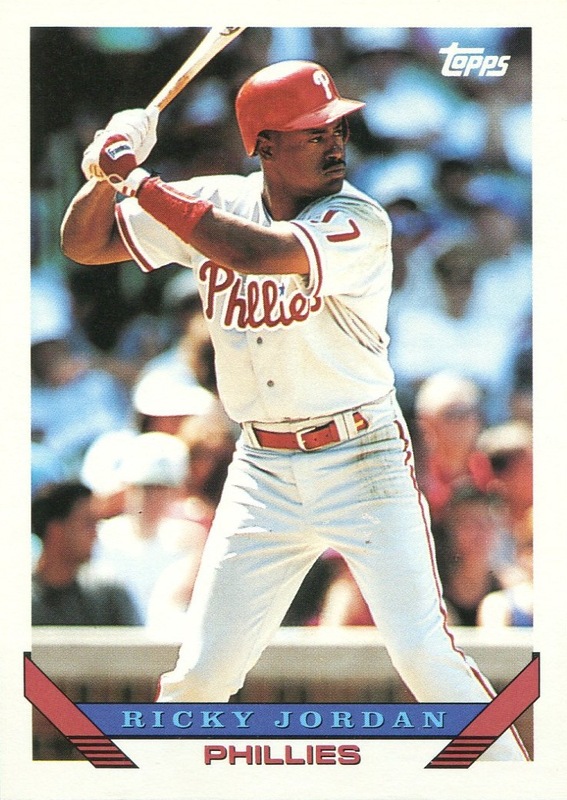 However, those cards still used the same pictures, and when it came to displaying my cards, I had little interest in upsetting the appearance of nothing but Phillies photos with photos of other uniforms — even if the cards said that the player was now with the Phillies. 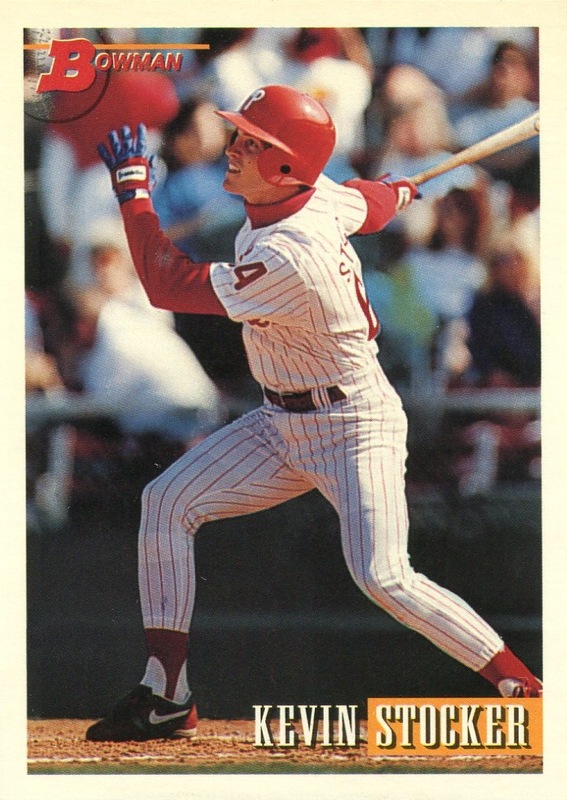 Thus, it was very easy for me to be ignorant of the fact that in 1977 O-Pee-Chee actually did some airbrushing of their own, thus creating a Phillies card of Hebner that didn’t exist in the Topps issue. 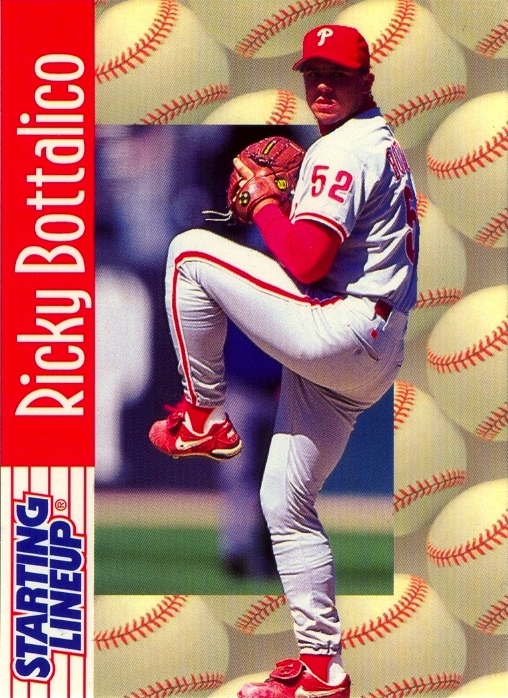 (It certainly didn’t help that the Beckett Online Price Guide does not list the card as a Phillies card.) 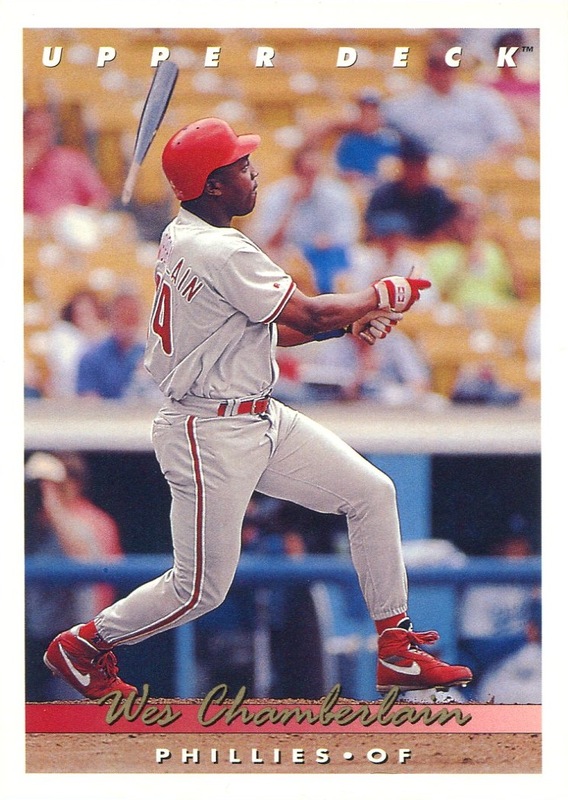 I think this is the only time O-Pee-Chee did something like this with a Phillie, but if I find others, I will be sure to track them down. 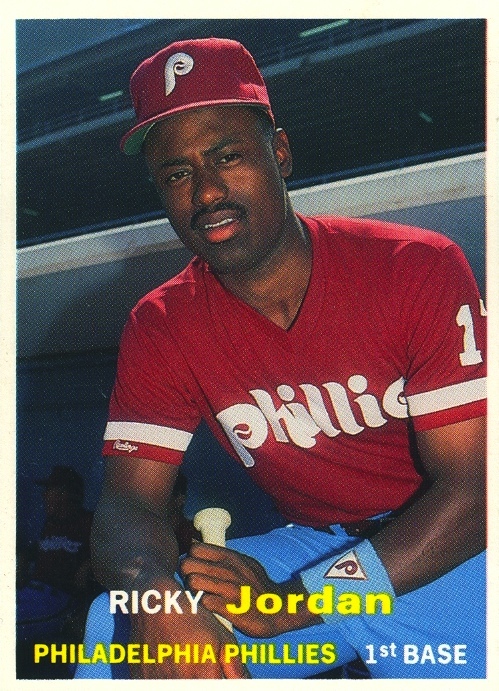 Just as surprising was when I recently found the 1990 SCD Baseball Card Price Guide Monthly Ricky Jordan. 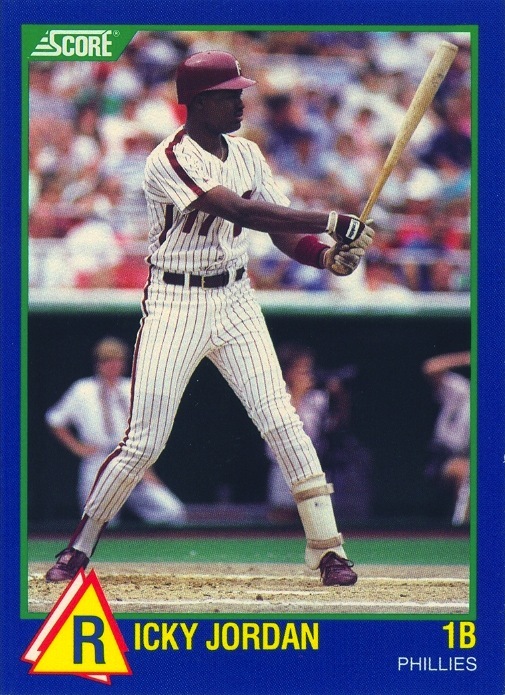 I knew about the series of baseball cards produced by Baseball Cards Monthly from 1989-1993 and have them all in my collection. 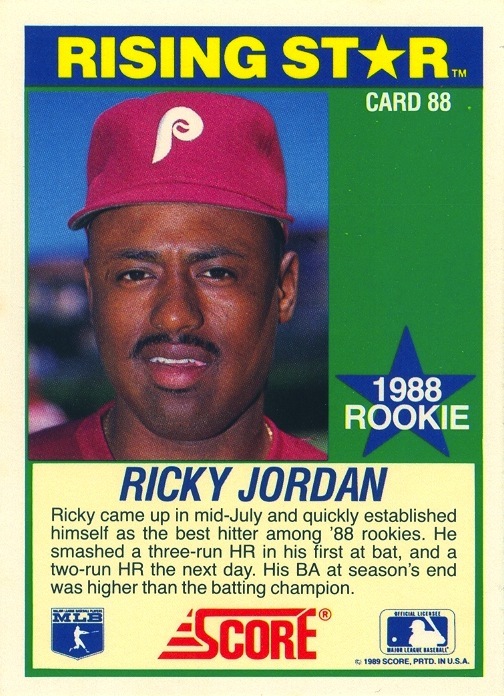 However, I knew nothing about the SCD cards, and I only found out about the Ricky Jordan card when performing a simple “Phillies” search on eBay and just skimming through the first few hundred results. Admittedly, I would have eventually found the card when examining the corresponding pages in the 2011 SCD catalog, but actually stumbling onto the card via pure chance provided an element of pleasant surprise I wouldn’t have experienced finding about the card via research and cross-referencing. 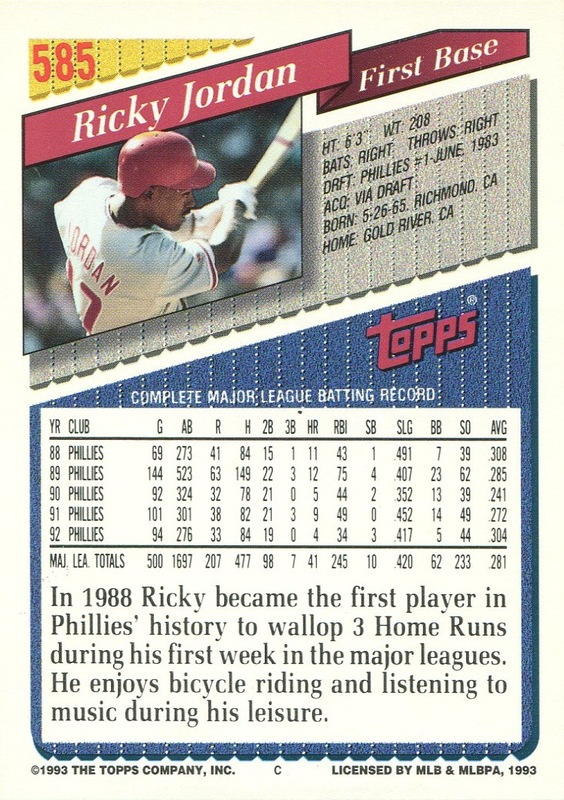 The last of my recent surprises was another eBay find: a number of cards from the 1989 Score Rising Stars set. 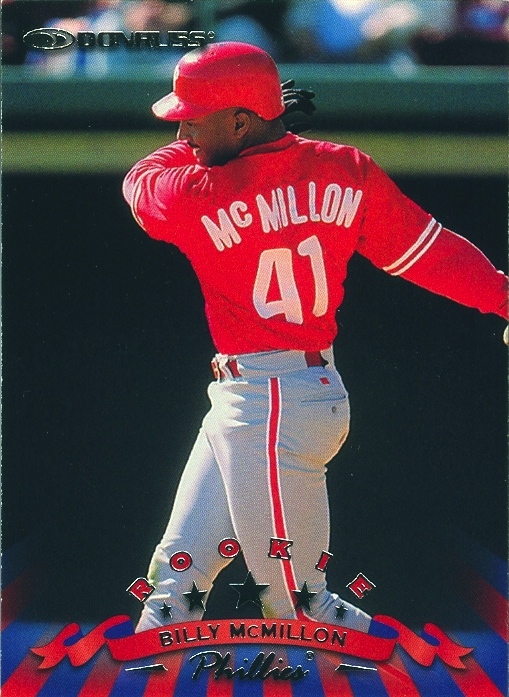 The situation was very similar to the one in which I discovered I was missing the 1998 Donruss McMillon card in that I had a few cards from the set already. Furthermore, for years (most likely, two decades) I thought I had a complete team set already. However, the difference is that I no longer have any recollection as to how I picked up the three cards I already had. 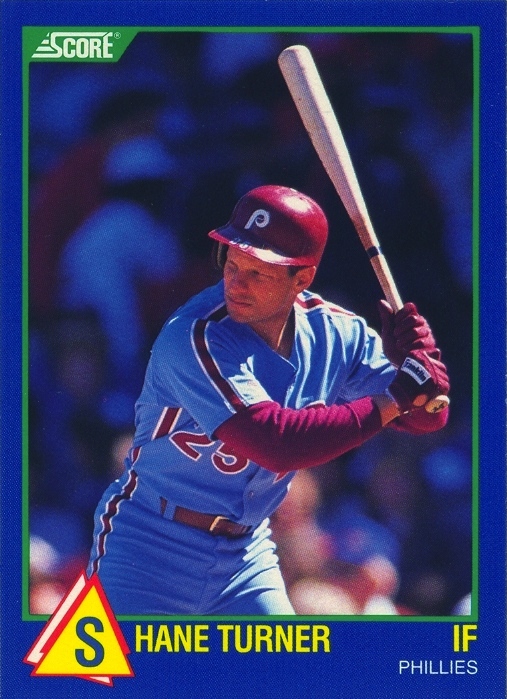 Anyway, when searching for Phillies team sets on eBay, I came across a 1989 Score Rising Stars team set that listed in the title that it contained seven cards. For some reason, I recalled that I didn’t have that many in my set, and after a quick cross-check against SCD and Beckett, it became clear that I never actually owned a complete team set — in fact, I possessed less than half. 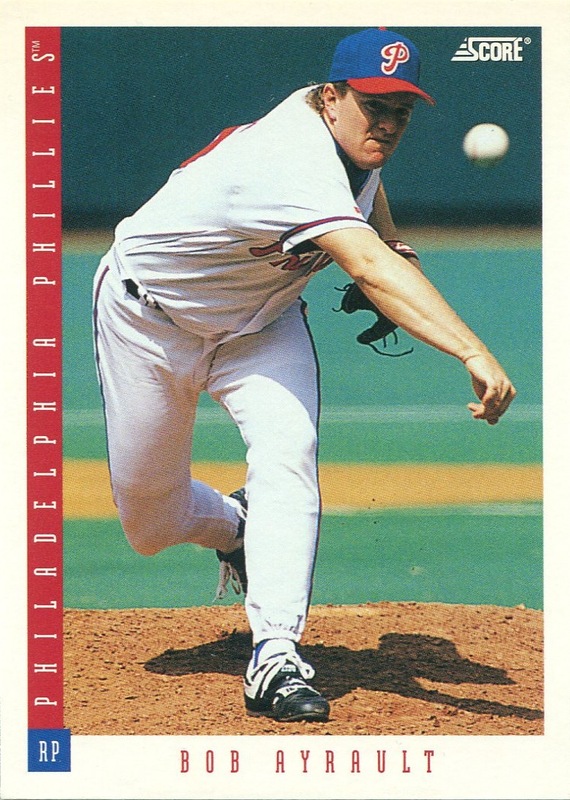 The Shane Turner card here is one of the four I was missing. I don’t know how many more pleasant surprises continue to await, but should I encounter another, I’ll be sure to share whatever it is.